Keep your home safe and clean from invasive insects and animals with Cheektowaga, NY, extermination services and pest control at Amherst Exterminators. 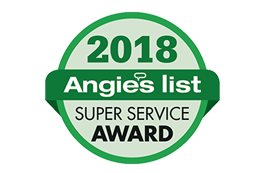 Amherst Exterminators uses specialized techniques and products to eliminate the specific pests you are dealing with and assure they do not return. With thorough inspections, preventative maintenance and effective elimination solutions, Amherst Exterminators find where pests are nesting, how they are invading and removes them from your home. 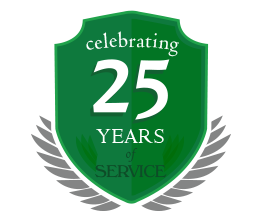 Amherst Exterminators addresses each pest problem individually to find the best solution for your home. Whether you are dealing with Carpenter ants invading from nearby trees or bushes, wasps nesting in the eaves or attic of your home, mice or rats nesting in the walls or another pest, Amherst Exterminator will remove the colony invading your home and close entry points to prevent the pests from coming back. If you are struggling with a pest problem or you have an urgent infestation, call Amherst Exterminators to eliminate the problem immediately. Call today to make an appointment for your home.